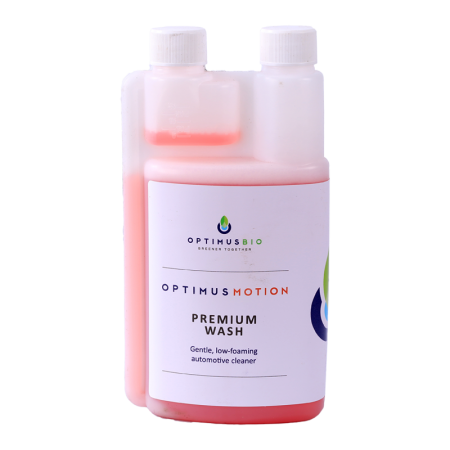 Optimus Motion Premium Detailers Car Wash is a gentle, biodegradable, low foaming automotive cleaner with natural bacteria that produce cleaning enzymes. 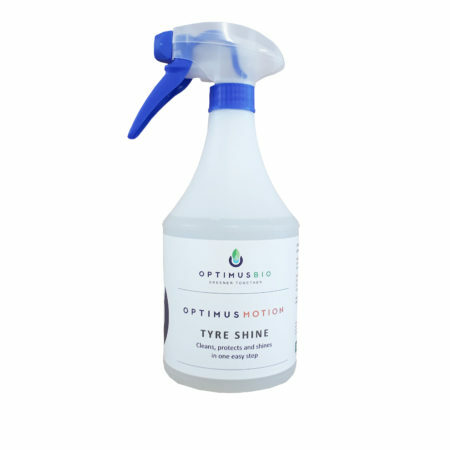 A gentle, biodegradable, low foaming automotive cleaner with natural bacteria that produce cleaning enzymes. For use on all types of vehicles. 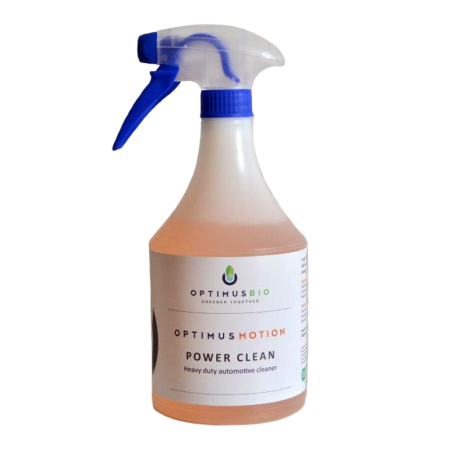 The bacterial action removes oil and grease from the waste water, making it earth-friendly. Rinse vehicle with water. 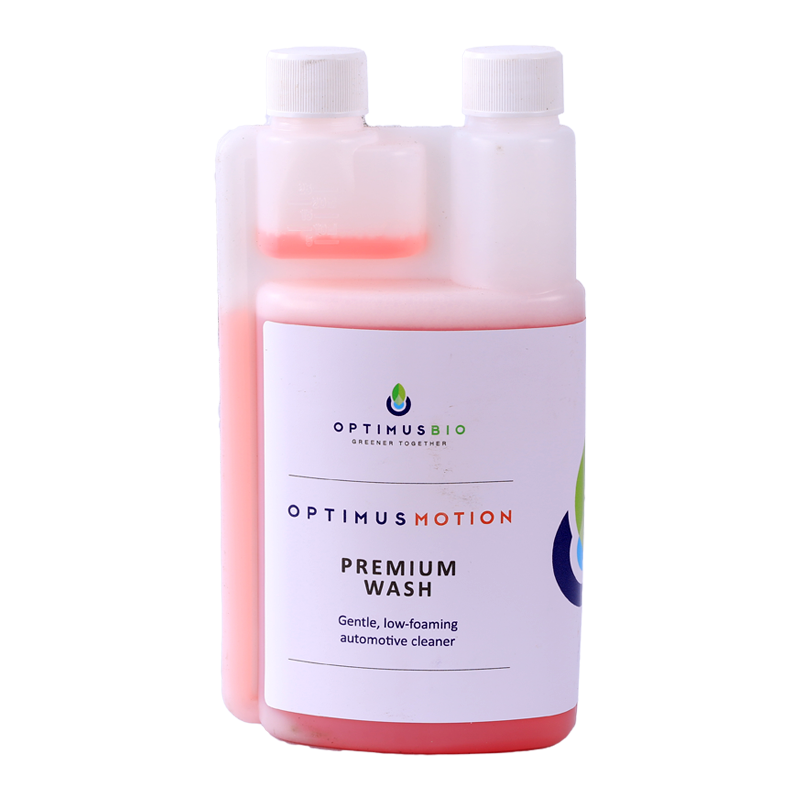 Add 25 – 50 ml to a bucket. Add 10 litres of water. Wash vehicle and rinse with water. Dry using a blower or microfibre towel.